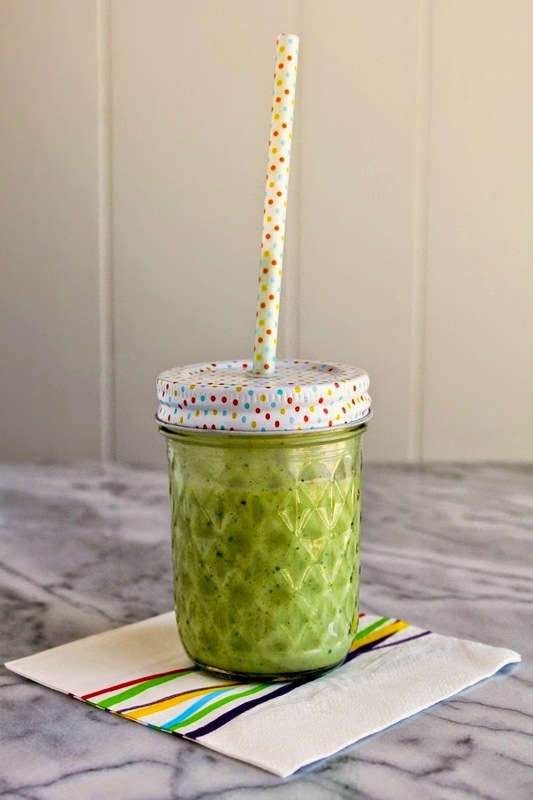 Tropical Green Smoothie + a Giveaway! 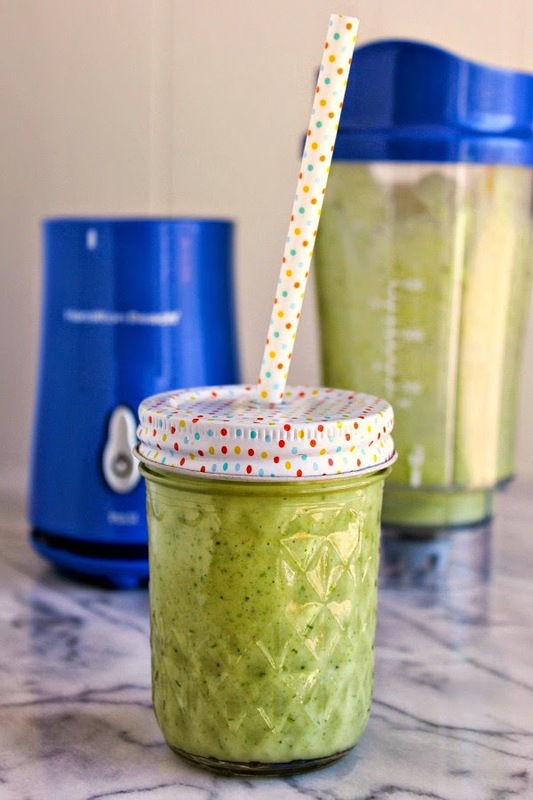 This fresh and healthy green smoothie is the perfect Spring pick me up! Whether you're looking for a quick on-the-go breakfast, a post-workout snack, or even an after school snack for the kids, smoothies are a perfect option. 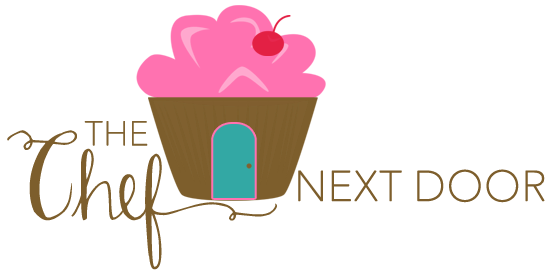 My kids and I love to make smoothies any time of the day really, whenever we need an easy and satisfying snack. I love that smoothies have a bit of sweetness to them, so they seem like a treat, a real indulgence if you will. But everything I put into my smoothies is healthy. (Shh, don't tell the kids!) It's a perfect way to sneak in extra fruits and veggies and they'll never know because it tastes to good! Thanks to Stonyfield and Hamilton Beach, today I'm bringing you a delicious Tropical Green Smoothie, made in Hamilton Beach's Single Serve Blender. Let me tell you, this little appliance rocks! It's quick and easy to use, with just one touch blending. You can actually blend and drink in the same jar, and it even comes with a travel lid! Perfect when you're pressed for time in the morning and rushing out the door. 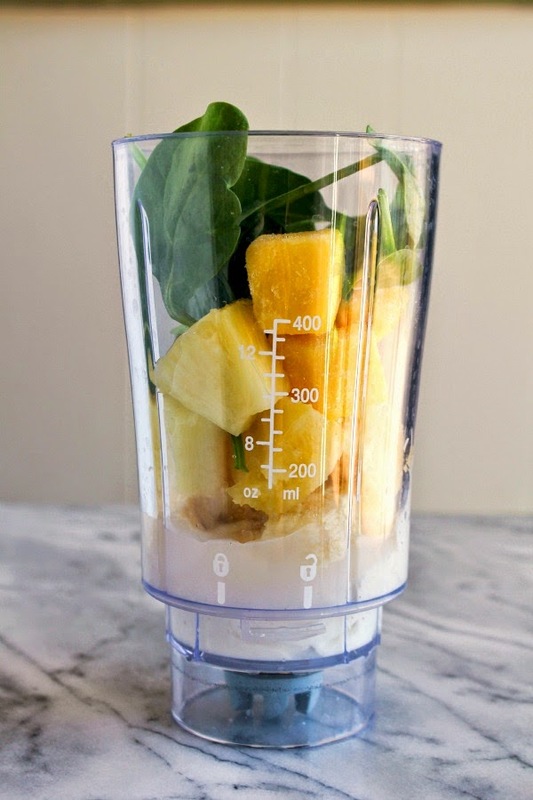 This smoothie has all of my favorite tropical flavors, plus there's spinach for extra protein, iron and vitamins. And of course the beautiful green color! 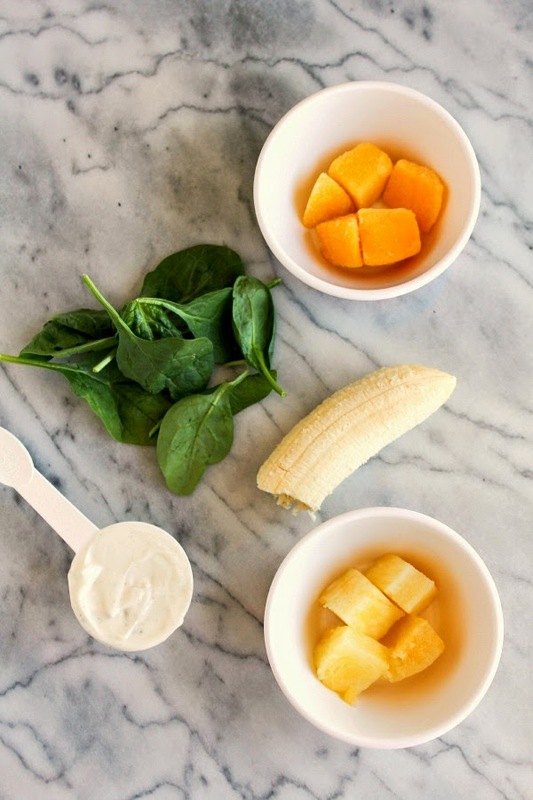 Stonyfield Greek Vanilla yogurt, spinach, frozen mango, banana and fresh pineapple make one tasty smoothie! All you need to do is drop the ingredients into the Hamilton Beach Single Serve Blender jar, pulse until well blended, then serve. It's that easy! Lucky for you, I'm giving away one of these awesome blenders, along with Stonyfield coupons, so that you can whip up your own smoothies at home! Enter using the giveaway tool below. Good luck! Place all of the ingredients into the blender jar. Pulse until well blended and serve immediately. I am honored to be a member of the Stonyfield Clean Plate Club. All opinions are my own.